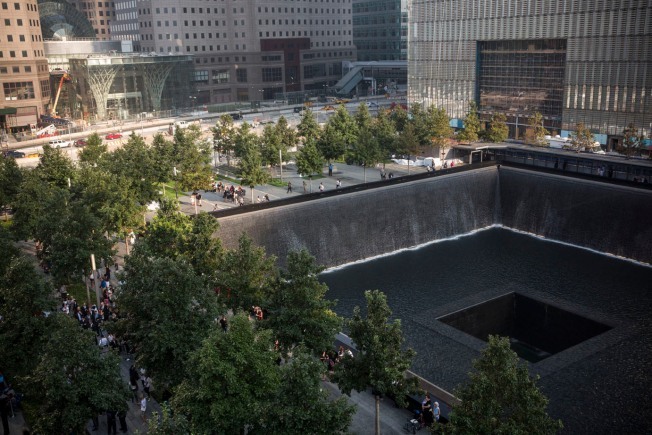 The company managing construction of the World Trade Center memorial in New York has admitted submitting bogus time sheets and padding employee payroll records to the government, including for work on the World Trade Center memorial site, according to documents obtained by the News4 I-Team. The company, Lend Lease, is an industry giant with offices worldwide and a portfolio including $360 million in projects in the Washington, D.C., area and a series of projects in New York City, according to its website. The federally funded projects were underway from 2000 to 2009, prosecutors said. Settlement records, obtained by the News-4 I-Team show the settlement amount was $1,616,586. 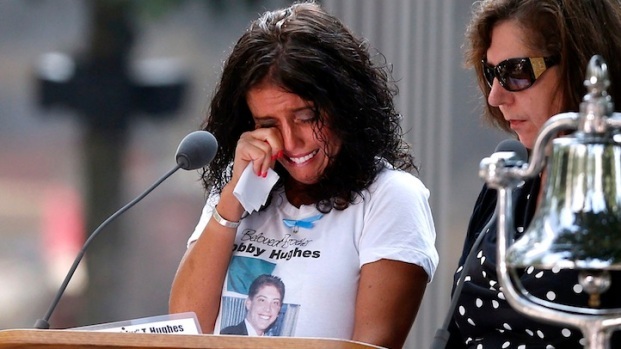 Nancy Aronson, whose sister-in-law Myra Aronson was killed aboard American Airlines Flight 11 at the North Tower of the World Trade Center on 9/11, told the I-Team the case “dishonored” the memorial site. 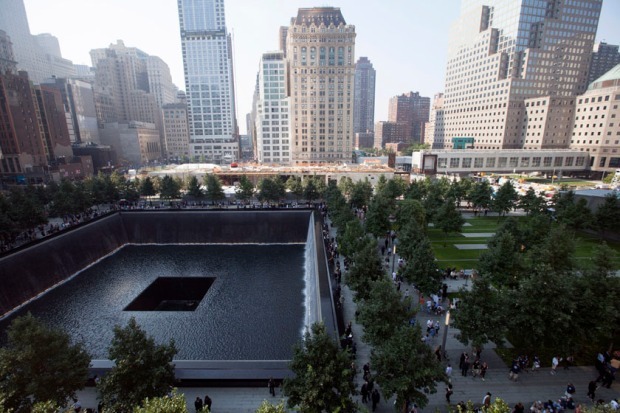 “Billing taxpayers for phantom costs and charges is bad enough, doing it on the 9/11 project is an extra layer of deceit and sadness,” said David Williams of the Washington, D.C.-based Taxpayers Protection Alliance. 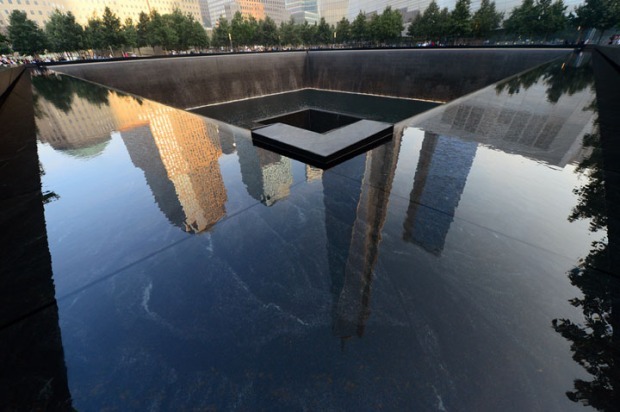 Lend Lease continues to serve as construction manager of the World Trade Center memorial site. Federal prosecutors agreed to “release” the company’s current and former officers from “any civil or administrative” claims as part of its settlement agreement with Lend Lease. Lend Lease’s website lists a series of projects in the Washington, D.C., region, including facilities for Montgomery College and a Carroll County hospital in Maryland.